Add the correct page shortcode. 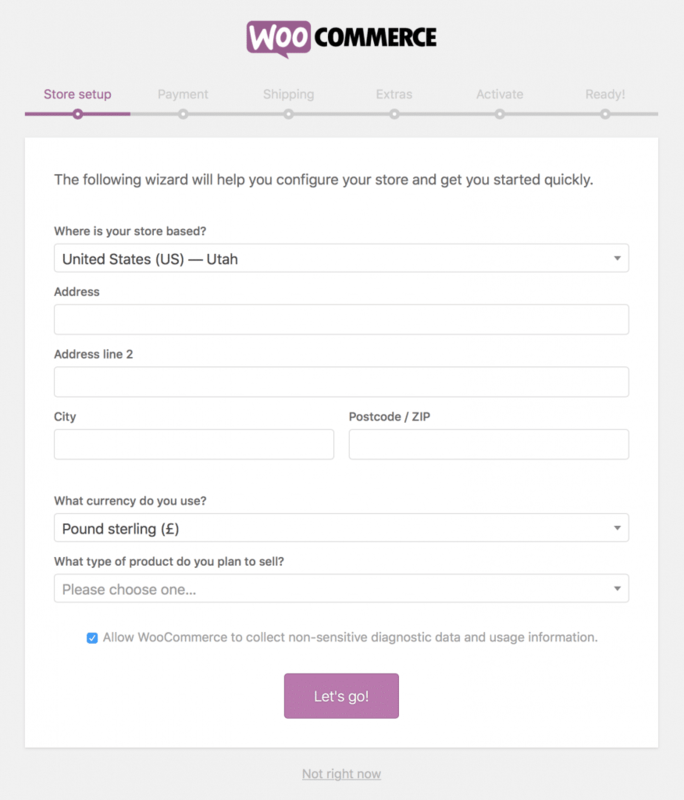 Go to: WooCommerce > Settings > *tab* to select your newly created page (*tab* is the WooCommerce section to edit) if you use WooCommerce > 2.1.x, else go to WooCommerce > Settings > General. *Note that this doc doesn’t cover every imaginable case. We recommend using the Troubleshooting Guide to determine if there is a conflict on your site. My Account – Contains &lbrack;woocommerce_my_account&rbrack; shortcode and shows each customer information related to their account, orders, etc. If you went through the setup process, or installed the default pages in the step above, WooCommerce will have set the pages it wants to use automatically. You can also create your own however. WooCommerce will need to know which pages to use. To tell WooCommerce what page to use for My Account, go to WooCommerce > Settings > Accounts. 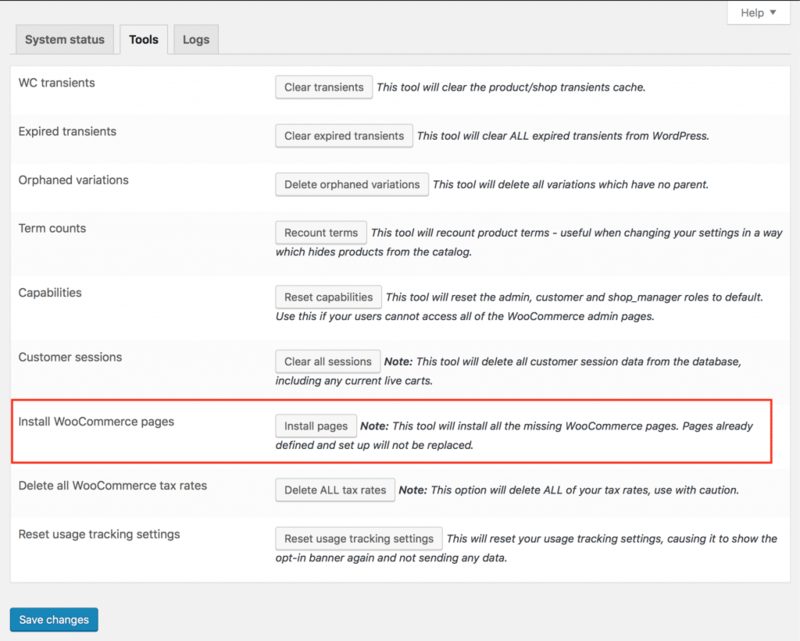 To tell WooCommerce what pages to use for the shop page go to WooCommerce > Settings > Products > Display.